Your challenges. Our expertise. Results you can depend on. 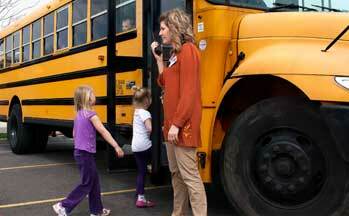 Two-way Radio RentalsWhen short-term solutions are required, our radio rentals have the features you need. 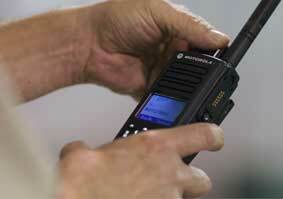 TRBOWEST NETWORKTalk, Text, and Track on the largest digital MOTOTRBO radio network in the Northwest. DAS/BDA ExpertsOur In-Building Wireless (DAS/BDA) team will design and install to your specification. Schedule a service with one of our field offices. We are sure you will be satisfied with your service, product, or system. If you find within 30 days that it does not meet the promised specifications, we will replace it or refund your money. 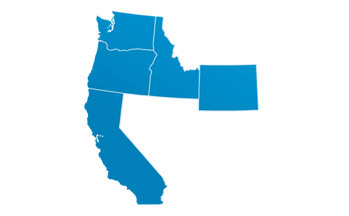 28 Offices in the West! You can have it all with one point of contact! From San Diego to Burlington, more than 300 talented and dedicated employees - technical, administrative and sales – are at your service. 57 Fortune 100 Companies, 150 School Districts 124 Colleges and Universities, 600 Public Safety and Government Agencies, 66 Federal Agencies, and 148 Hospitals and Medical Centers. Trust our experts to fill in the blanks of your design concepts. Our System Design Group makes your concept a reality. 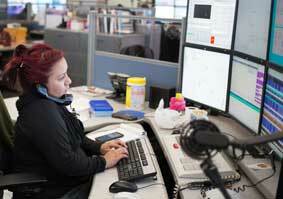 With full-time experts all across the region, Day Wireless provides responsive, cost-effective service and repair. Our factory-trained technicians and installers will make sure the job is done right the first time, so your operation is up and running faster. 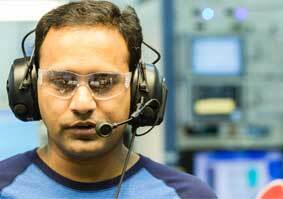 Our expert technicians use the most advanced test equipment available to maintain your mission-critical communications systems. Many claim they can help with FCC licensing. We go the distance with you. Trust our experts to cut through the red tape and ensure your in compliance. 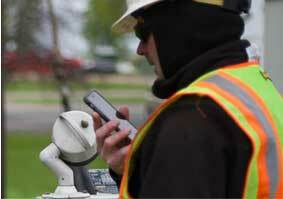 Our wireless technicians are the most experienced in the industry. 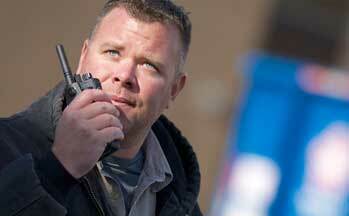 When you need premiere field service, call an expert from Day Wireless. 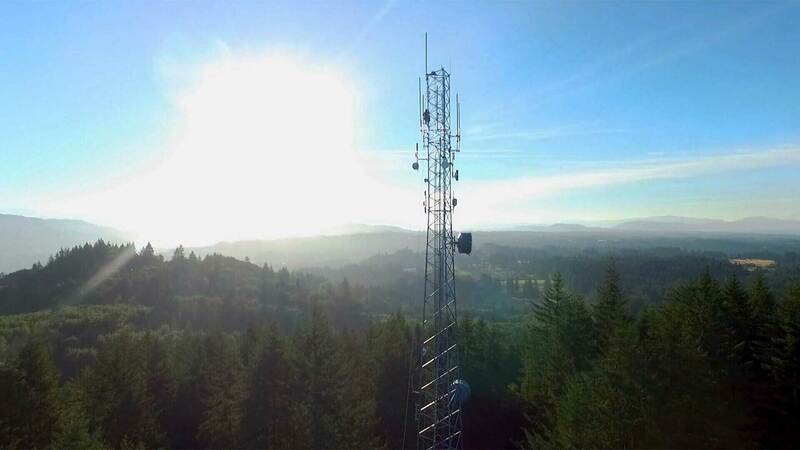 Whether you need a mountaintop tower or one in the heart of the city, Day Wireless delivers the real-world experience needed to build it. 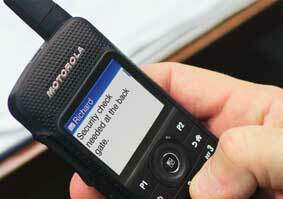 Two-Way radios improve responses to mission critical situations. 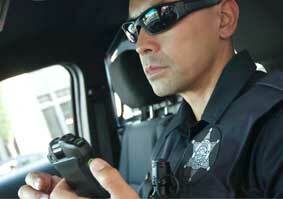 Voice communications, video, still images and emergency alerting all in one device. 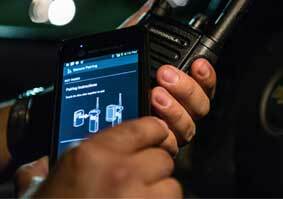 Increase the functionality and dependability of your two-way radios. 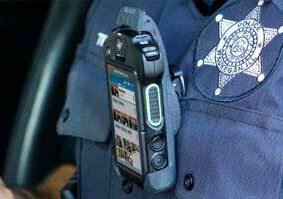 Designed for both critical and non-critical use, this portfolio has the features you need. Designed to increase your efficiency, enhance your productivity and improve your safety. 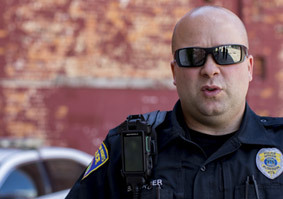 Rely on our expertise to ensure your system meets state and local requirements for first-responder radio connectivity.